I am starting today a new series of blog posts aimed at improving general knowledge of the scripting functionalities of Powershell. This will be somewhat like gymnastics, or crossfit if you like, aimed at making you more comfortable with the language and with computer programming in general. I suppose that it's a funny idea to start the series with a post on one of the less known arithmetic operators: the modulo. Though this is fine in most occasions but modulo operations cope badly with that and should be avoided. $number value will be set to 1, which is the remainder of 13 / 3. Now that you have become familiar with the modulo operator, and to better appreciate it, let's see how you could get the same result going .NET and using the System.Math class. This class offers a DivRem method which beginners have a hard time understanding how it works. The reason is that is takes three parameters when the modulo operation logically needs just two: a dividend and a divisor. Cannot find an overload for "DivRem" and the argument count: "2". That's because the Math.DivRem method takes Int32 (the default) or Int64 parameters, not floating-point numbers. It looks like now you are proficient with modulo operations on this side of the river. 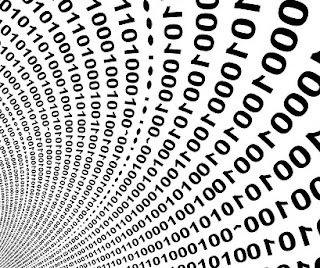 The time has come to move on the other side into the binary world to see what else our computers have to offer for modulo operations. You probably already know that you can perform bitwise arithmetic in Powershell. 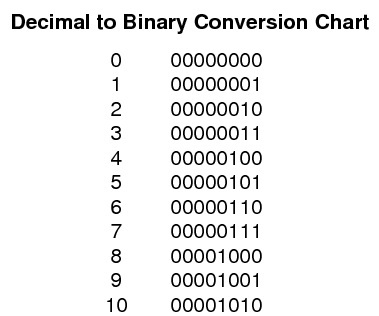 This section will force you to familiarize with binary operations and will make it easier to understand bitwise operations we will perform later. What the -shr (shift-right) and -shl (shift-left) operators do is to shift bits inside processor registers, and they can also be used as a quick way to divide or multiple the number. First some binary. 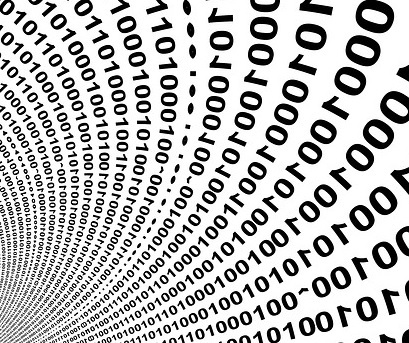 We, humans, usually count with base 10, that is we have 10 digits to make numbers with, so we go in order 0, 1, 2, 3, 4, 5, 6, 7, 8, 9, then we start adding them together to go beyond 10 numbers: 10, 11, 12, 13, 14, etc. In base 2 though, there are only 2 digits to use: 0 and 1. So the same numbers go like this: 1, 10, 11, 100, 101, 110, 111, 1000, 1001, 1010, etc. 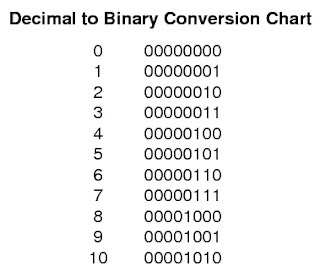 Be aware that these are not real binary numbers, but just textual representation of binary numbers. If you're not lost, at this point you should start feeling well stretched. Now that you are familiar with all the binary representations of powers of 2, you are ready to know that there are other ways of performing modulo operations. Many experienced programmers know well that if they use a bitwise shift for multiplication or division (which is considered one of the slowest arithmetic operations) when they’re multiplying or dividing by a power of two, they will get faster calculations. One of these performance tricks works for modulo too. Once we do the bitwise-and, the most significant bit from the original value is lost, and this leaves us with the remainder of the original value divided by the divisor. In a few words, when you perform a modulo of a number against its power of 2, you just take its lower order bits. The number of bits at the end is determined by which power of two you're using. Now let's move to see some practical uses of the modulo operations. In the previous example, if the number in the $number variable is even, the operation will return 0, so False, and it will display "Even". If the number is odd, it will return 1, so True, and show "Odd" on the screen. As you can see I used the range operator (..) to go through all the numbers between 1 and 100, which I passed down to Where-Object with two conditions. Nice. And the interpreter does a good job of understanding my input even do there are no empty spaces in the line of code. Cool and very handful for code golfing competitions. "$year is a leap year"
"$year is not a leap year"
Note that the logical and operator has higher precedence than logical or and will be evaluated first. This is classical example showing the modulo operation at its full power. Notwithstanding that, it turns out that the same result can be achieved using a bitwise-and operation, like those we saw above. The circle is almost full, I guess. We are now proceeding against some optimizations aimed at showing the full power of Powershell. Let's start optimizing this leap year algorithm. This is valid because 100 results from 2 x 2 x 5 x 5. Since ($year % 4) has already checked for factors of 4, we can eliminate that factor from 100, leaving 25. Funny how a good understanding of binary operations and a good grasp on bitwise operators can make your code evolve toward something more performant. The general idea is that modular arithmetics (and the modulo operation) are particularly useful when numbers wrap around when a certain value is reached (like in a clock). I hope you enjoyed this first post on Powershell gymnastics. More to come soon. Do not hesitate to post your examples of operations with modulo and with shifting bits, or to share with your friends if you liked this content. 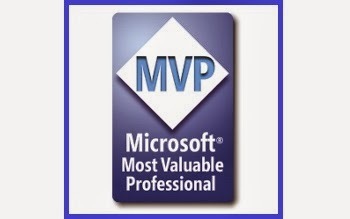 UPDATE: The second Powershell workout is online. Great rundown of the operator, thanks. I think, in the final example, you need to truncate instead of forcing to [int], which rounds. 14746 give wrong minutes, 14246 gives wrong hours. Thanks Michael, I was a bit quick on this. I have updated the blog post and replaced casting to an integer with the Truncate method. Writing counter argument is a valuable part of every argumentative essay, that's why you should focus on it while writing.